PRODOTTO ARTIGIANALE CON ESTRATTO BIOLOGICO DI GERME DI GRANO, OLIO DI OLIVA E DELICATI TENSIOATTIVI DI ORIGINE VEGETALE CHE NE PERMETTONO L’USO FREQUENTE SENZA IRRITARE LA CUTE. 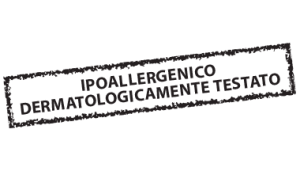 L’ESTRATTO DI GERME DI GRANO È NOTO PER LA SUA AZIONE IDRATANTE E NUTRIENTE. 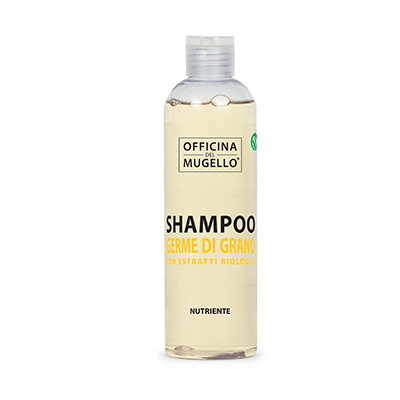 SHAMPOO CARATTERIZZATO DA UNA SCHIUMA FINE E DELICATA. PER UN MIGLIORE EFFETTO SI CONSIGLIA IL DOPPIO LAVAGGIO. ADATTO ALL’UTILIZZO SU CAPELLI TRATTATI E COLORATI, HA UN EFFETTO ANTI CRESPO. 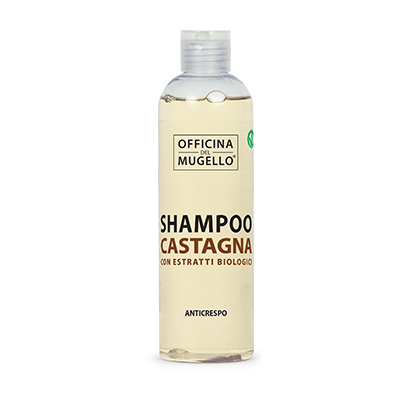 INGREDIENTI: AQUA, MAGNESIUM LAURYL SULFATE, COCAMIDOPROPYL BETAINE, SODIUM LAUROYL GLUTAMATE, DISODIUM COCOAMPHODIACETATE, POTASSIUM OLIVATE, TRITICUM VULGARE GERM EXTRACT, MYRISTYL LACTATE, GLYCERIN, PARFUM, PEG-120 METHYL GLUCOSE DIOLEATE, PHENOXYETHANOL, SODIUM BENZOATE, POTASSIUM SORBATE, CITRIC ACID, COUMARIN, LINALOOL.